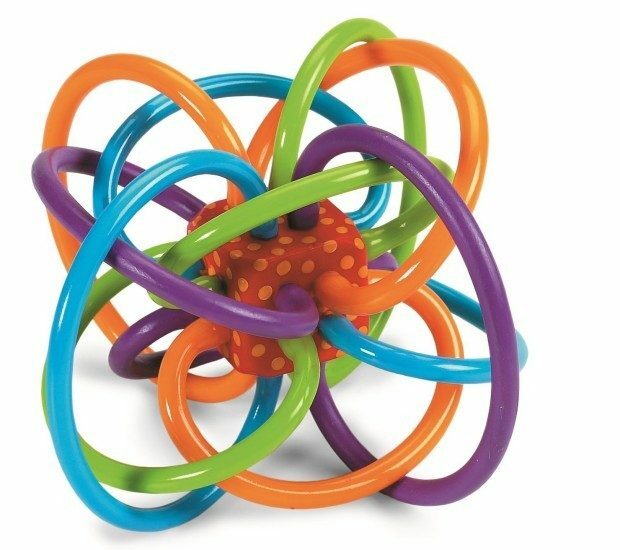 Manhattan Toy Winkel Rattle and Sensory Teether Activity Toy Only $7.56! You are here: Home / Great Deals / Amazon Deals / Manhattan Toy Winkel Rattle and Sensory Teether Activity Toy Only $7.56! Now’s the time to head over to Amazon and order the extremely popular and highly rated Manhattan Toy Winkel Rattle and Sensory Teether Activity Toy Only $7.56! Shipping is FREE for Prime members or on orders of $35+! Thanks, Hot Deals, Meals & More!